NoHo Medical & Dental Group is a multi-specialty group dedicated to promoting your overall medical and dental well-being. Description: NoHo Medical & Dental Group is a multi-specialty group dedicated to promoting your overall medical and dental well-being. 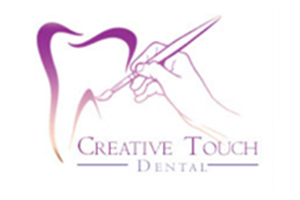 Description: Our mission is to deliver state-of-the-art dentistry in a friendly neighborhood setting. Our goal is to provide you with the most gentle and comfortable experience possible. Our priority is to listen respect and educate you. Thank you for the opportunity to let our family take care of yours. Our mission is to deliver state of the art dentisty in a friendly neighborhood setting. Our goal is to provide you with the most gentle and comfortable experience possible. Our priority is to listen respect and educate you. Thank you for the opportunity to let our family take care of yours.